Magento Development Dedicated Magento developers and teams available. 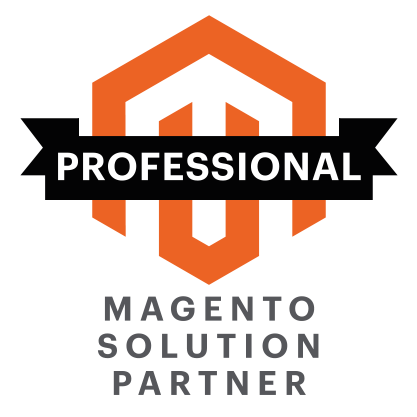 On Tap are the longest serving official Magento Solutions Partner - showing our experience and commitment to the platform. We have been working with Magento since 2007 and are the longest serving Magento partner in the UK and we have offices around the world that support our clients. We offer a broad range of services and we invite you to contact us to discuss your Magento needs. Fully accredited Our staff are experienced in developing Magento 1 and Magento 2 solutions. We can flexibly accomodate your development needs regardless of the size of your project - large or small. We support Magento 1 and Magento 2 - both Community and Enterprise Editions. Get a fully managed development team that is entirely dedicated to your project. From as little a one developer up to a multi-discipline team. Get a multi-discipline team that is shared amongst several clients. This is the most cost effective way to get your project moving. Find out about our 10 step migration plan that will safely migrate you to the latest Magento 2 platform before support for your existing website ends. The reasons for moving to a new development agency can be manyfold. On Tap have huge experience in taking on projects that have suffered elsewhere and need assistance to reach their potential. Contact us for a confidential chat about your project requirements. We'll guide you through every step of the process.